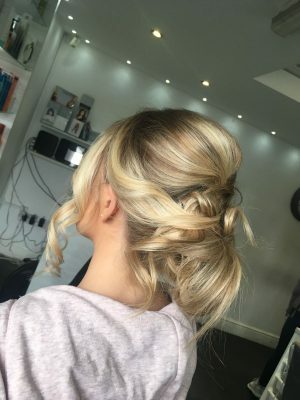 At our Hair & Beauty Salon in Manchester our highly skilled team offer hairdressing techniques including precision cutting and hair straightening, advising you on the perfect haircut and hairstyle especially for you. We are a contemporary hair salon, specialising in both classic and modern hair styles, staying ahead of the latest fashions and hairstyle trends. Our Manchester Hair Salon boasts Stylists with the training and experience to create the best haircut and style for you, using precision cutting and hairdressing techniques. 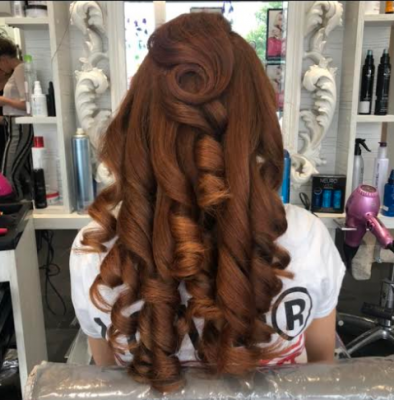 A great hair cut will make you feel and look amazing, complimenting your overall personal style. Our expert stylists will create the perfect style for every client taking into account their lifestyle and the shape of their face. Short haircuts and hairstyles require precision cutting and attention to detail. 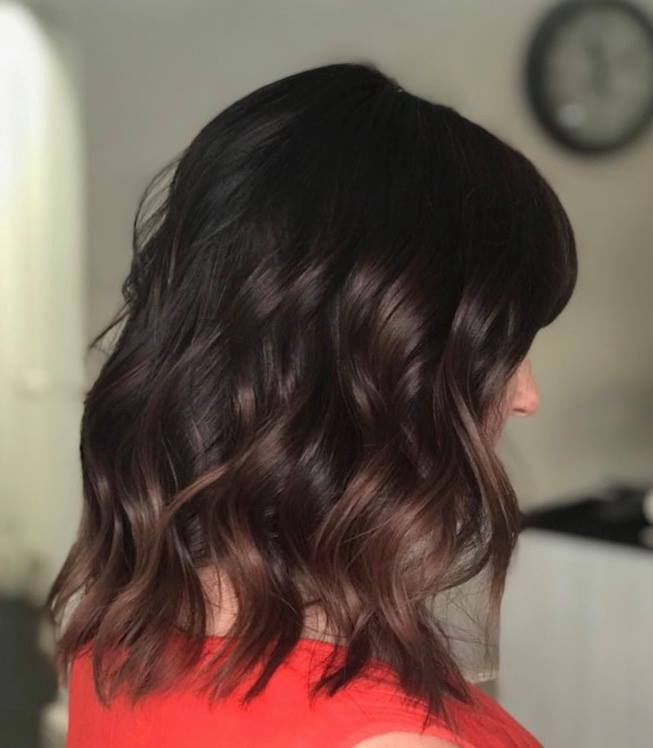 A short pixie cut or a short bob hairstyle are easy to maintain and style, and are gorgeous short styles to accentuate your facial features. 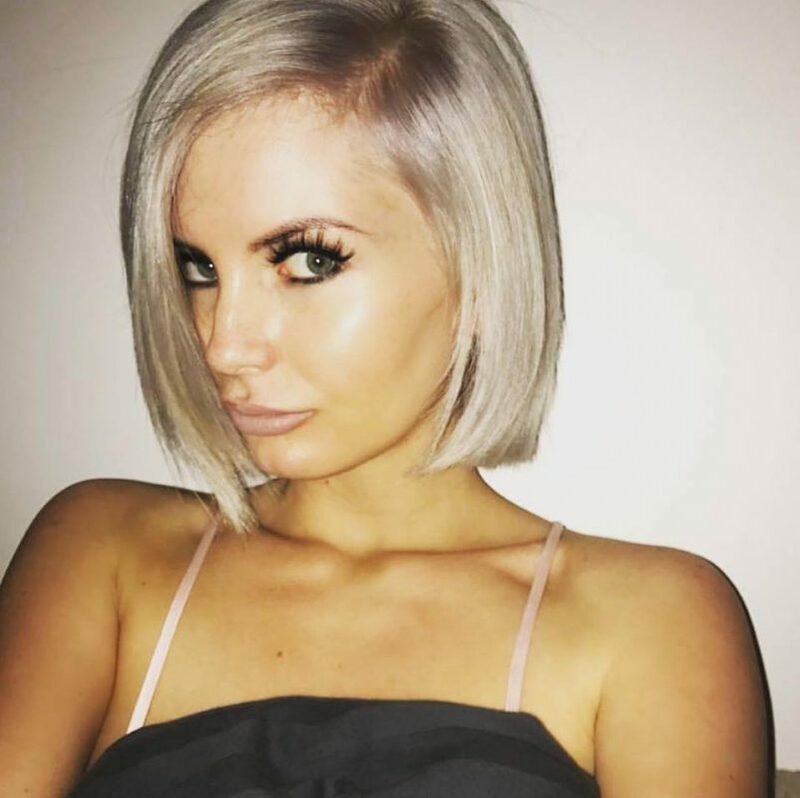 If you want to soften your short haircut leave a side swept section longer to frame your face. 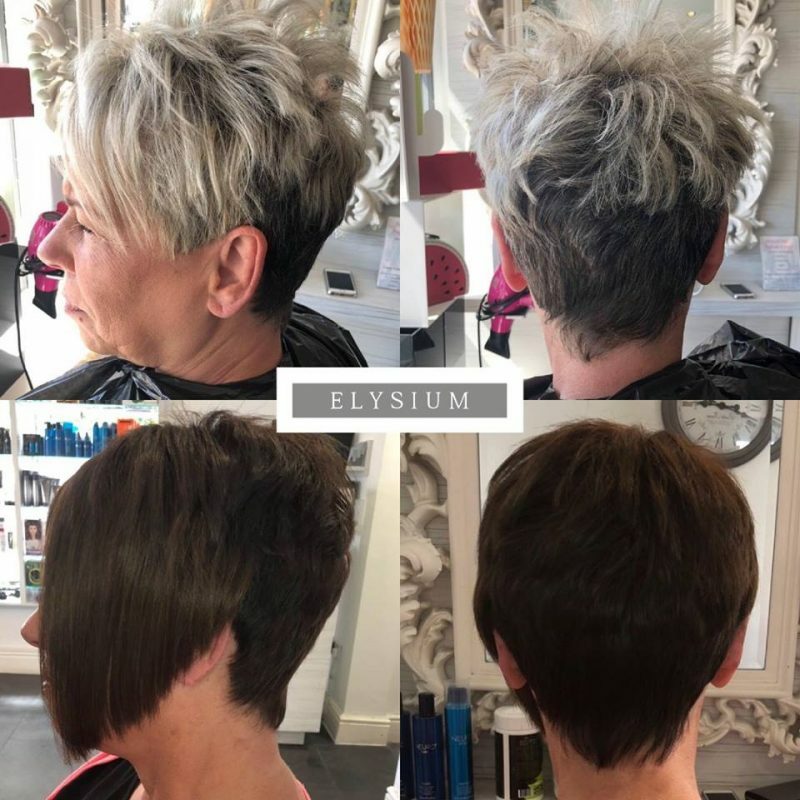 To maintain the clean look and precision of a short hair style regular haircuts are required, book in for your next appointment at Elysium before you leave to maintain your great new look. 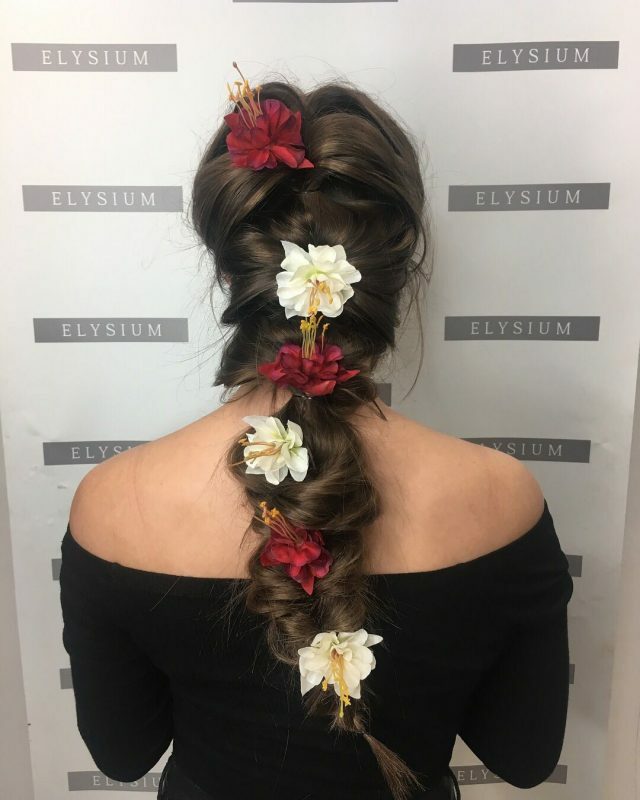 Long hairstyles continue to be romantic and feminine and can be styled in so many different ways. 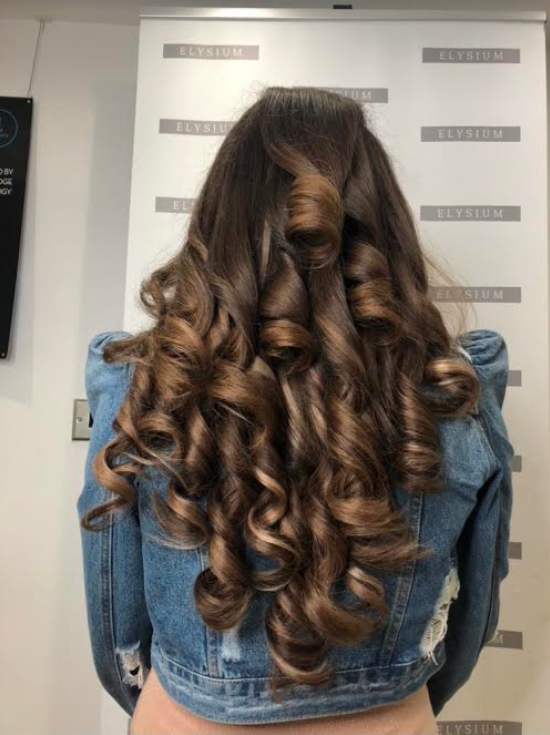 Regular essential maintenance appointments are required with long hair to keep your long gorgeous locks in perfect condition and looking healthy and shiny. 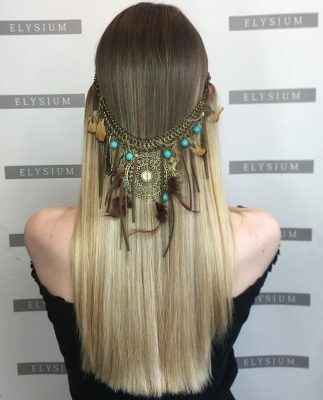 If you are pining for longer locks but struggle to grow your own hair, why not try Hair Extensions by Elysium – the home of the hair extension specialists. 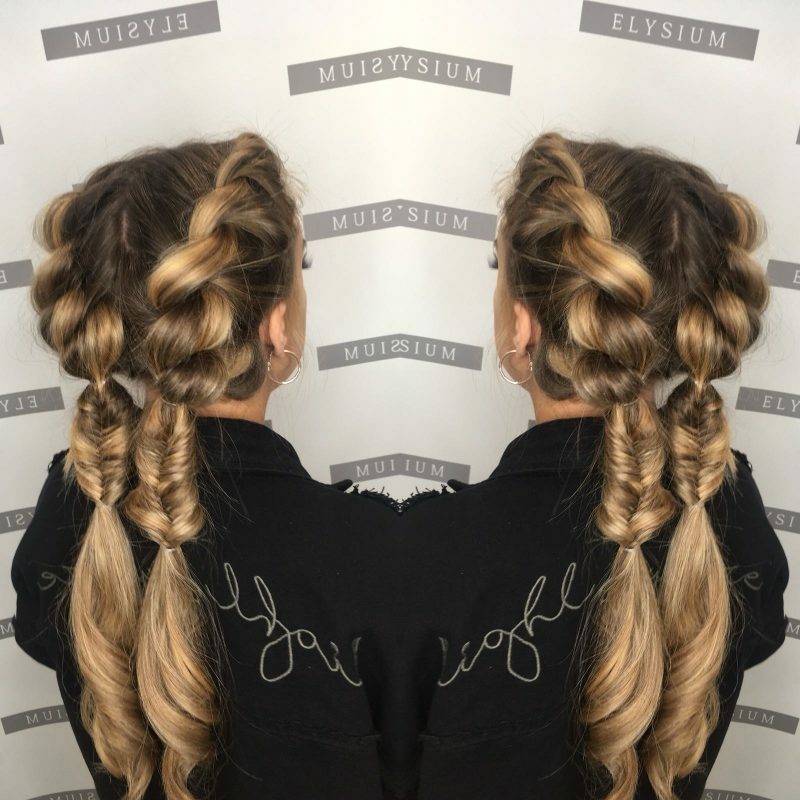 Long hair can be styled in big bouncy curls, long loose waves, plaits ponytails or braids or styled in a sophisticated updo. 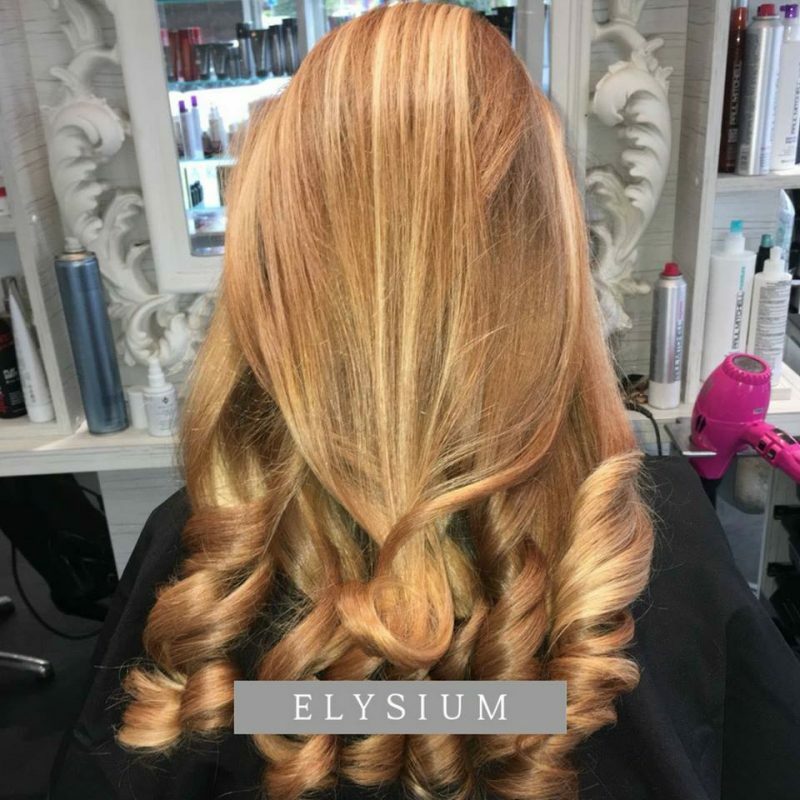 The hairstyling choices for long hair are endless at Elysium Hair and Beauty. 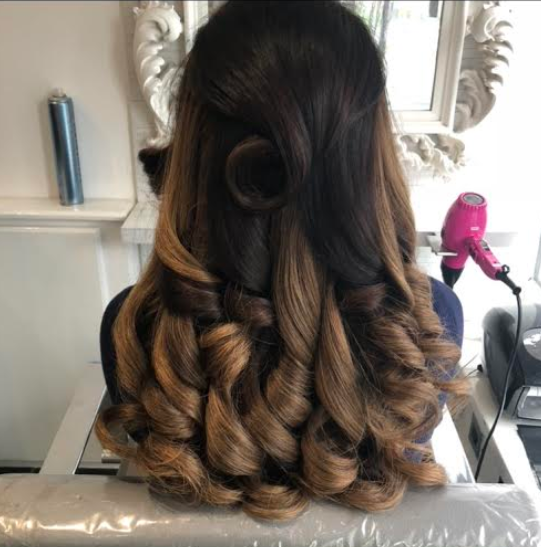 Book in for a consultation so that our dedicated team can advise you and recommend the perfect long hairstyle choice for you. 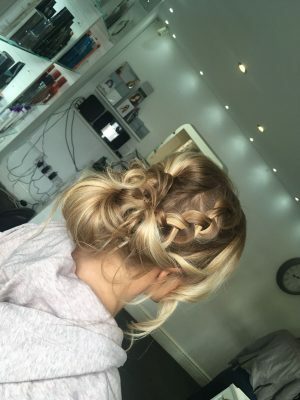 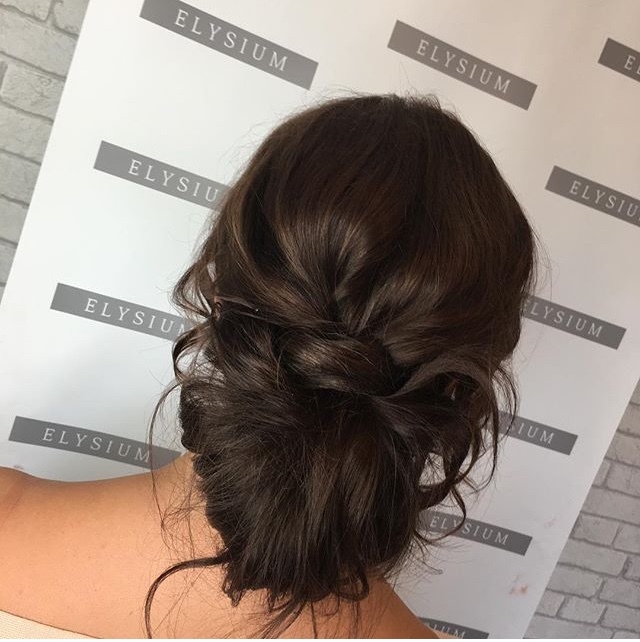 No matter what the special occasion may be – Family Christening, Birthday, Mothers Day, or even a night out with the ladies – at Elysium Hair & Beauty, we believe that there is always room to style your hair into a a classic, chic Up-do. 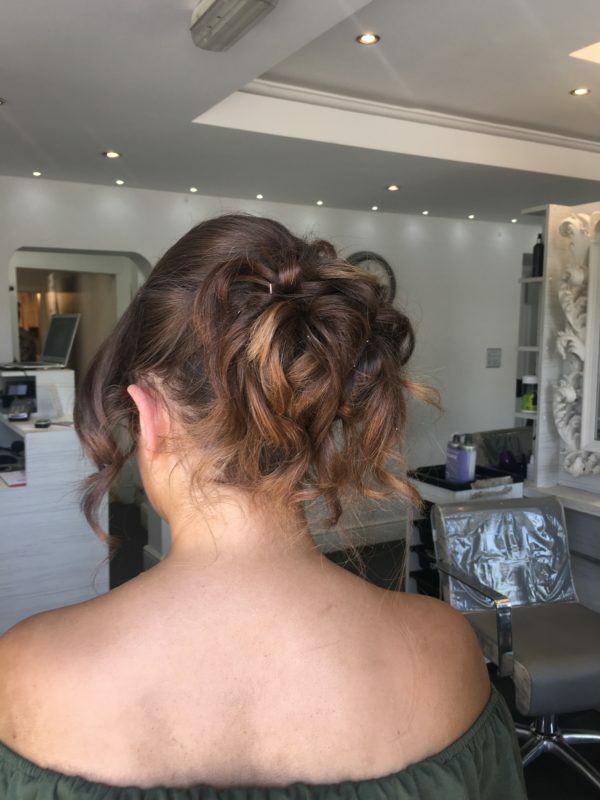 The look can be worn high in a classic bun up-style or the hair can be styled lower down and to the side, with volume added to the roots for a slight bouffant style. 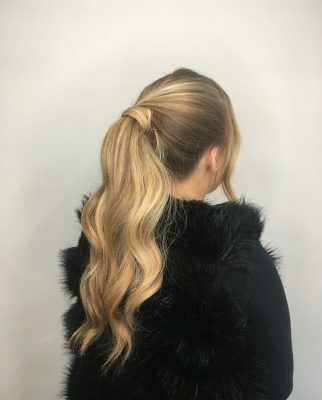 This look can also incorporate a sleek sweeping fringe to add shape to your face, or a few loose tendrils will also really set the Classic “Up-Do” off. 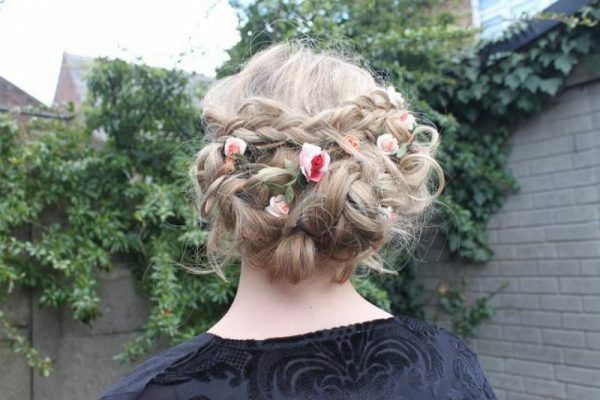 Or, why not add pretty braids and plaits throughout for a whimsical, boho vibe. This is also a fantastic Bridal Hairstyle. 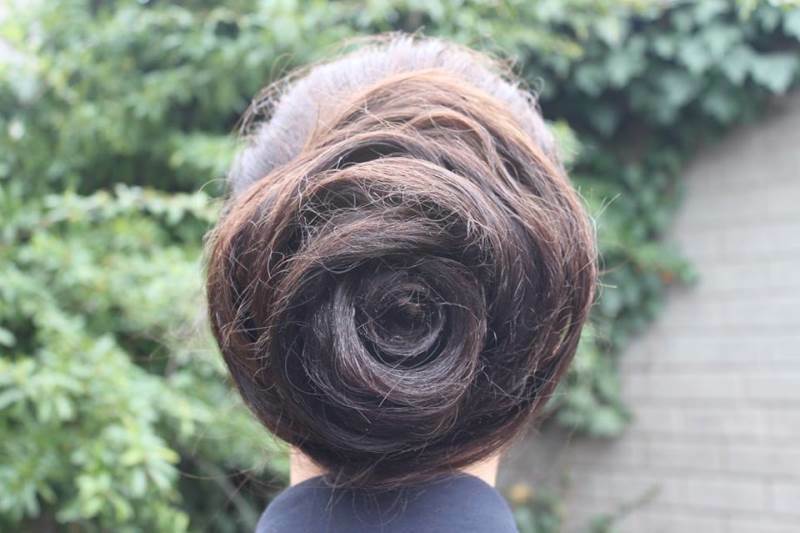 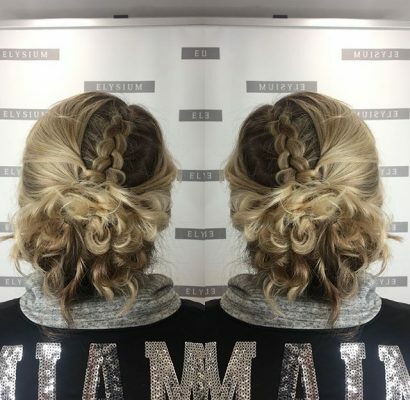 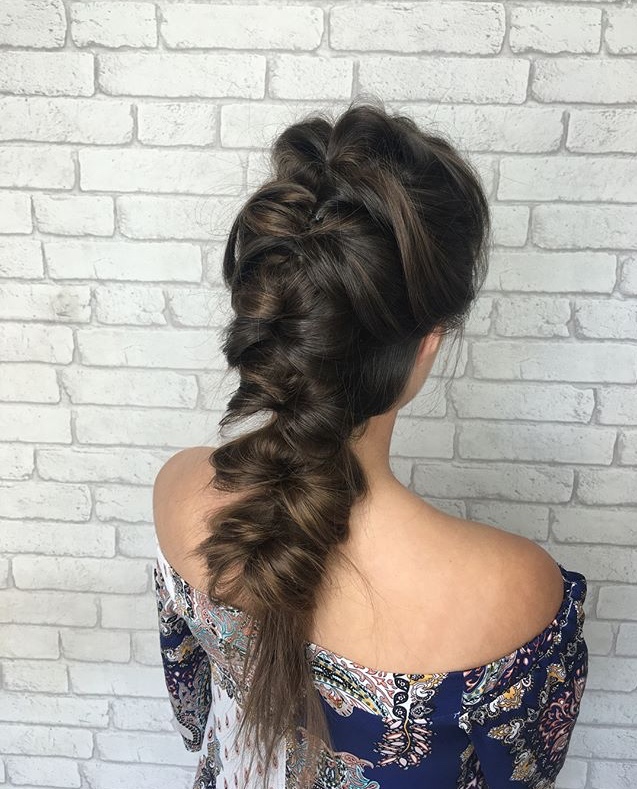 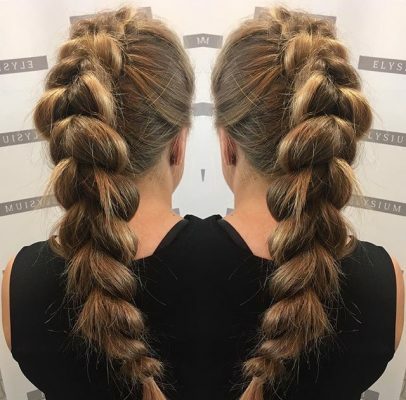 Check out some of our favourite Up-do Hairstyles created at our Manchester Hair Salon (pictured below). 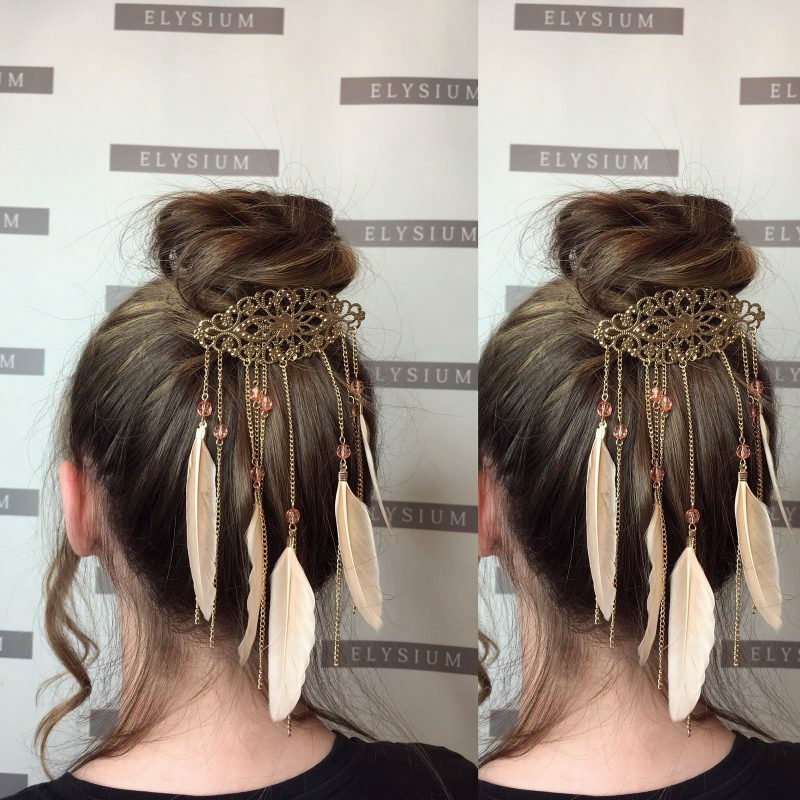 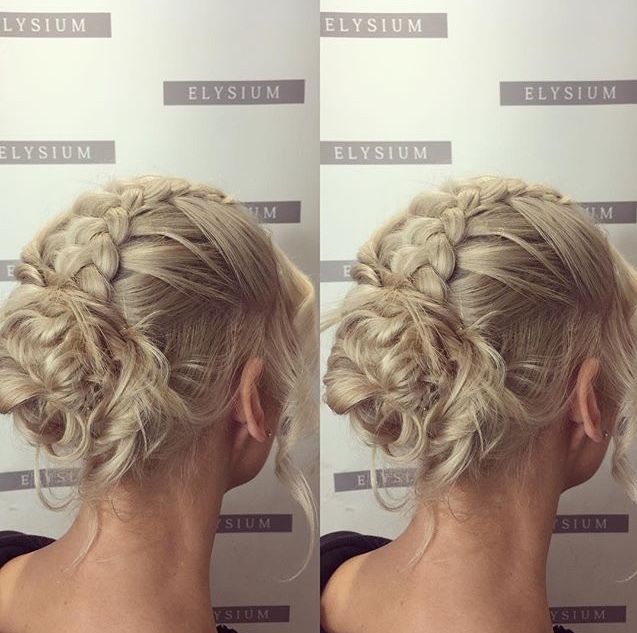 As much as we love classic, traditional hairstyles -at Elysium Hair & Beauty, we like to stay ahead of the trends and have fun whilst doing so! 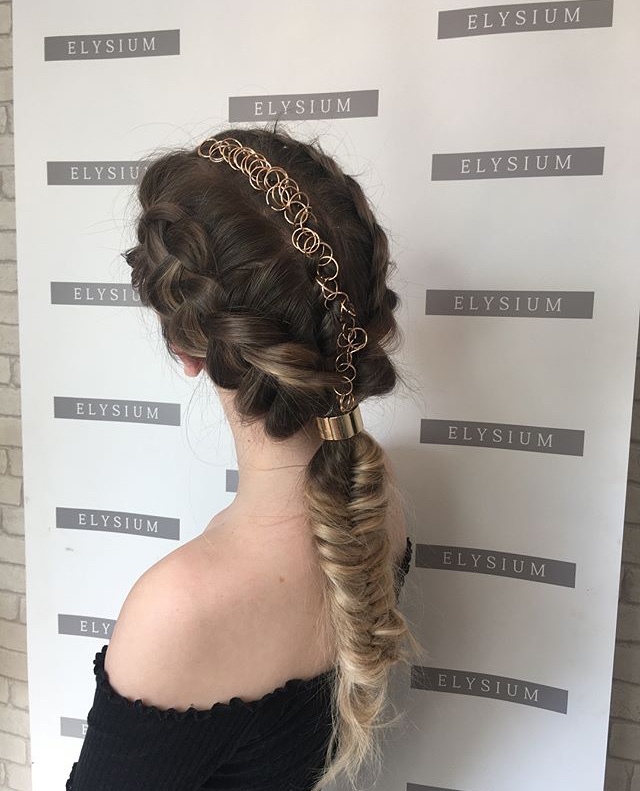 We created these beautiful, fairytale looks incorporating loose curls, braids and plaits – with the odd dash of flowers! Perfect for summer festivals and holiday hair. 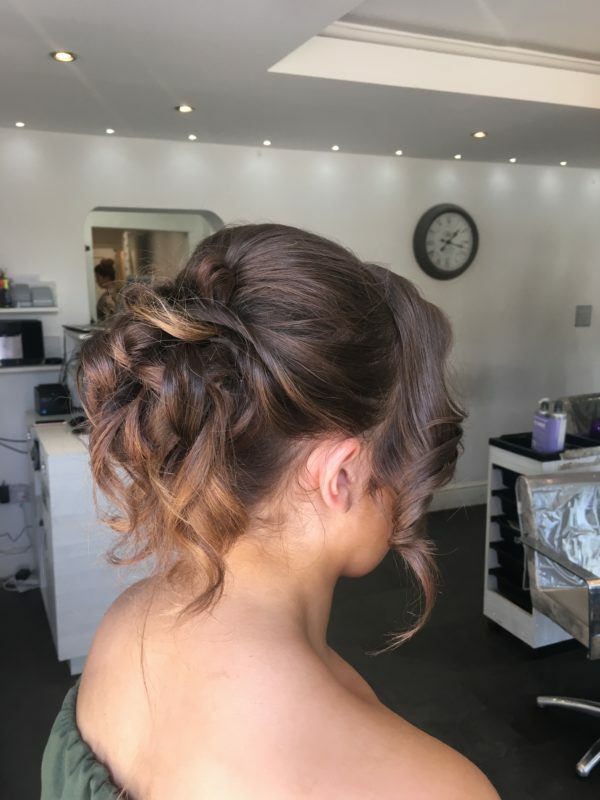 To keep your hair looking lustrous and healthy, we can offer professional advise on what products you should be using (or not using) to avoid damaging your hair, and by keeping up with regular hair appointments. 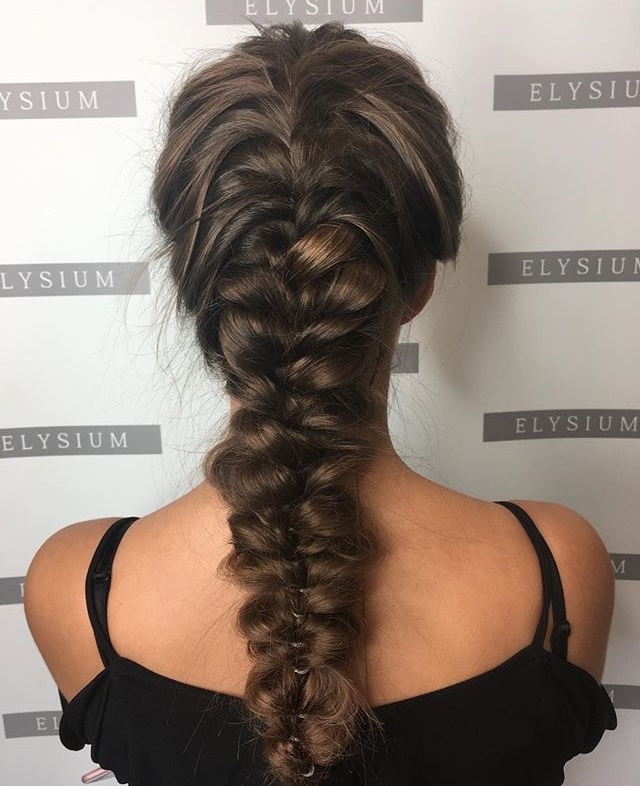 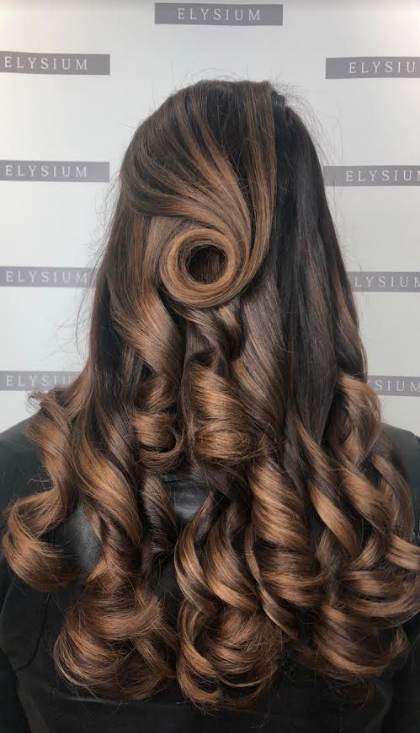 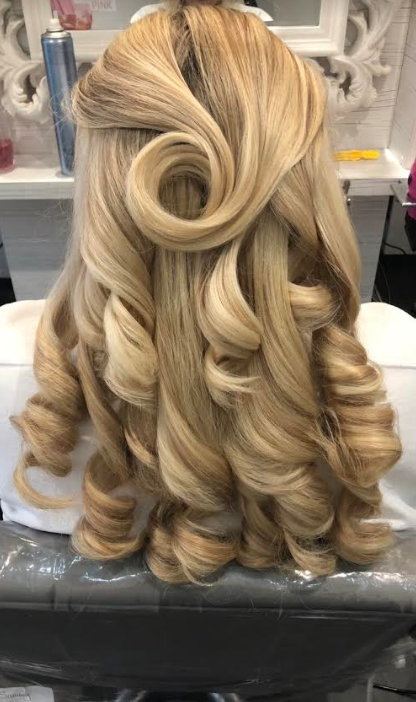 Book an appointment for your new hairstyle at Elysium Hair and Beauty Salon by giving us a call on 0161 661 1166, or visit our Manchester Hair Salon on Worsley Road, Swinton.